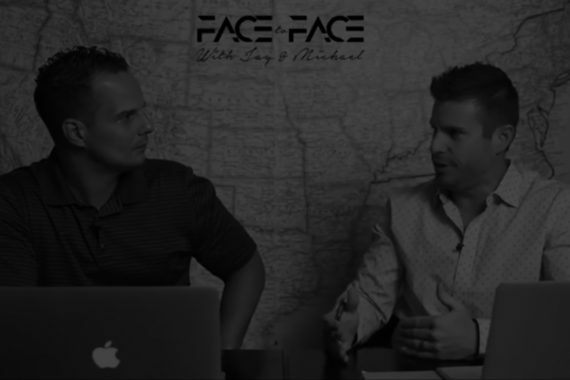 In the third episode of Face to Face with Jay Kinder and Michael Reese you’ll learn the truth about Inside Sales Agents (ISAs) and how to use them correctly. Jay and Michael explain how inside sales are different from telemarketing and the key elements of success to leveraging an army of ISAs. They also list the most common mistakes that prevent you from getting a good return on your investment. This episode also touches the subject of hiring and managing your ISAs. Jay explains the importance of “right people in the right places” and Michael provides tips on how to ensure maximum efficiency from an ISA. 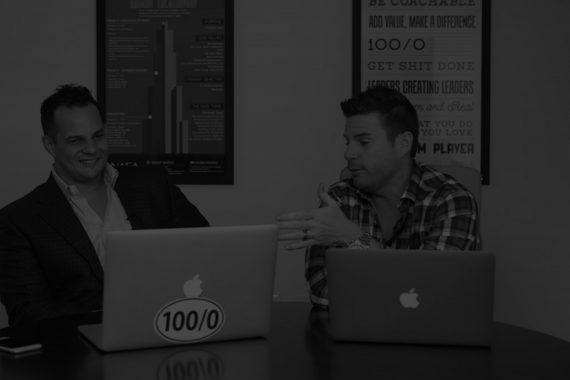 Your success today largely depends on whether your business is scalable, and Michael and Jay tell you how to make it so. They give you real numbers and show how your investment can pay off. 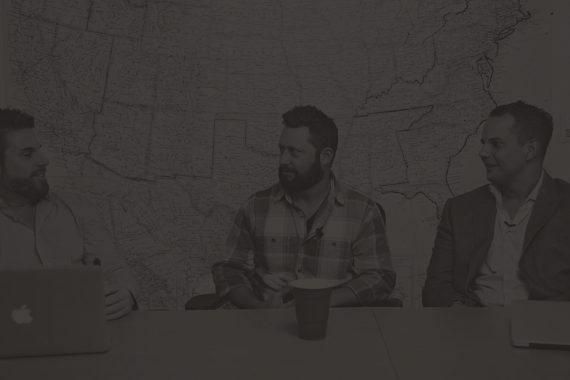 They also discuss the subject of inbound versus outbound marketing and the trap of buying data for real estate. Listen to the new episode to learn how to avoid landmines and invest your funds wisely. Leave a review and share your opinions and ideas! We appreciate all feedback from you. Genius.. Are you saying just blanket call a area with high turnover. Can I say one last thing? No…No your done…lol awesome content, but I stay entertained too. My brain is going 100 miles an hour. Great information, keep up the good work and thanks for being so transparent and real!